Advertising rates for these publications vary, as do their publication dates. Contact the Chamber for more information if you are interested in advertising. Members may purchase a list of Chamber Business Members, either emailed in Excel or printed on address labels ready for your to peal and stick to your printed mailing. Contact the Chamber for more info. The Canandaigua Chamber's Visitors Center is an opportunity for members to display their brochures and business cards at no cost to the member. More than 2,000 people come into the Visitors Center each year seeking information about things to do, places to eat or stay, as well as information about services and products in the area. Both visitors and residents find it a valuable resource of information. As a Chamber member, you are encouraged to bring your brochures and business cards into the Chamber to display in the Visitors Center. A very popular resource since our website has high rankings in search engines. As a member, your business is automatically listed on our website with a link to your website. Businesses are listed by category, and can be found in searches. Members provide their business description for their listing which can be updated anytime by logging into your Chamber account. The Canandaigua Community Guide is available to Chamber members to hand out as a resource to those who plan to relocate to our area. An electronic copied can be viewed here. 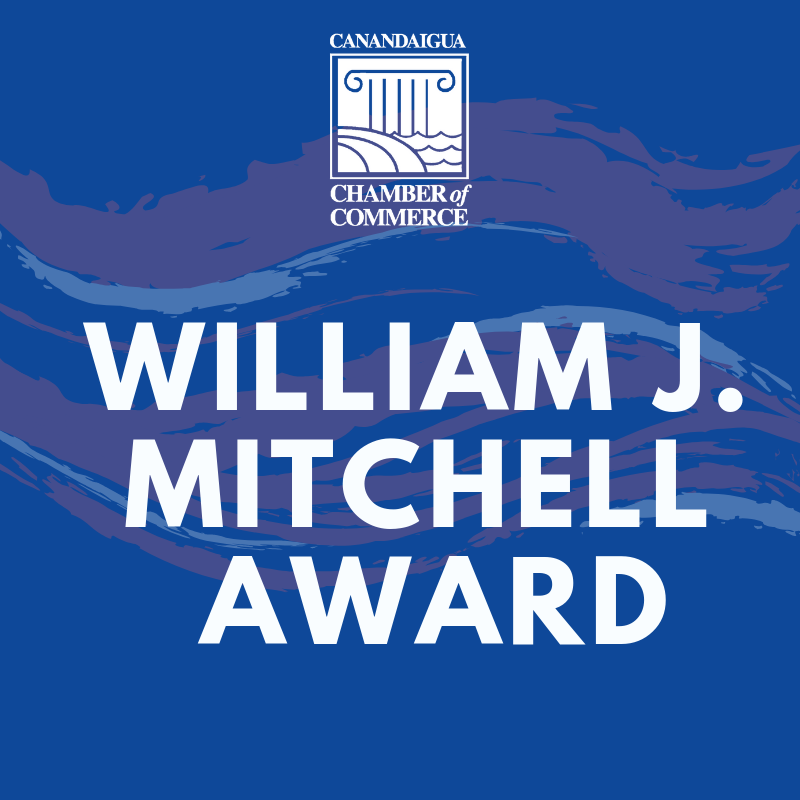 All Chamber members in good standing are listed by year in the Chamber Annual Year in Review produced each January and distributed to more than 15,000 homes through out the Canandaigua area. The Chamber receives thousands of calls each year from people seeking information about products, services and visitor information. 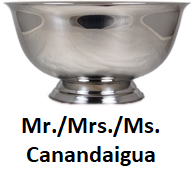 We only refer Canandaigua Chamber of Commerce business members. The Chamber has an online events calendar that members can easily add their events too. The Chamber does not recommend one business over another. 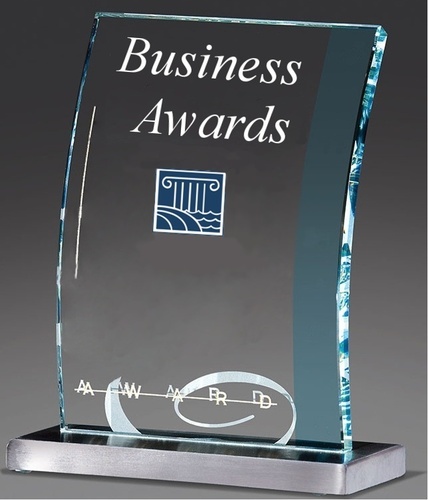 Chamber members can sign up for free use of one of the Chambers windows to put up a display about their business for one month. You provide the display, Main Street provides the audience! All new members are listed in the Chamber Connection Newsletter (exposing your business to 1,100 people). New member orientations are held quarterly in order to help new members or new employees to a members business acclimate to the Chamber and to take advantage of all opportunities the Chamber offers. The Chamber offers free “ribbon cutting” opportunities for new businesses or for existing businesses that have moved to a new location. Ribbon cutting photos and write-ups are placed in the Chamber Connection Newsletter and are sent to various media publications in the area.